There are some things in life that are inexplicable and I am sure you would agree that no matter where you live today, you will always stay connected to your roots and to the city that you were born and brought up. There is this strange bond that ties you up with that city and you always feel like you are an integral part of that city. I share the same bond and feeling for Mumbai, the city where I was born and have lived all my life. Although, the city has changed in many ways and it is not the same city that it was when I was in my teenage years, I still adore it and love it with the same amount of intensity. While there are many locals that have experienced the transformation of the city, I am trying to highlight certain points that international travelers will know about it because the city has never been shown like this before. Let me start from 1980s, because I was just a little boy that time, busy in my own world of toys and under pressure of performing well academically. While I was not really worried about what happened outside my house, I can now close my eyes, take the time shuttle around 30 years ago and explain you things as they run down my memory lane. Life in Bombay at that time was certainly too slow when I compare it with the fast technologically advanced urban lifestyle that we live. Television sets and videocassette recorders were not always available in every middle class home, so most kids like me would finish off the homework and rush to their neighbors’ home for some entertainment at the end of the day. Today, things have changed drastically, I see kids coming home from their tuition classes and they are busy with their smartphones and tablets. I am not nagging about the kind of technology that these kids have today and that we never received that comfort. In fact, I am glad that we never had any of those gadgets that would steal away the innocence that kids should have when they are in that age group. Television sets and satellite cable have become so cheap and common you can literally see those dish antennas on top of every slum house as you move around the city. The only good thing I see around the city is that these kids still play cricket in small lanes and streets and that is a great view to see when you are going through the serpentine streets of the city. 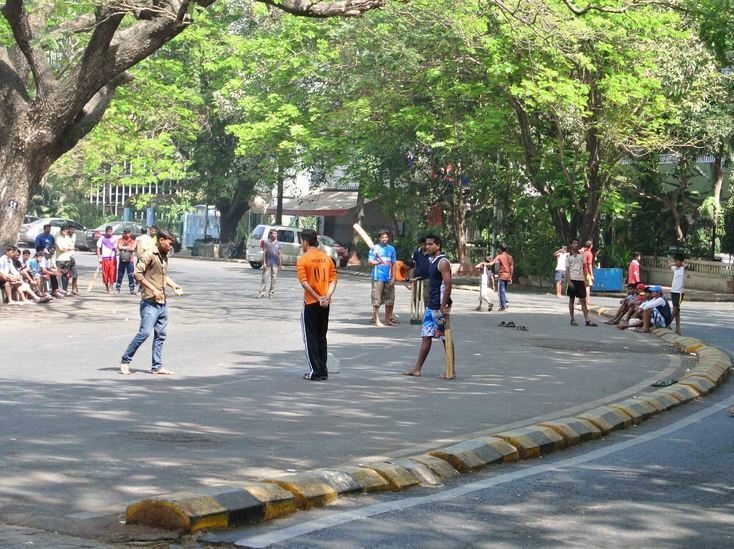 I agree that many kids prefer to play PS3 and Xbox 360, but you will still find grounds around the city packed with cricket-lovers on weekends playing cricket with their friends and that shows that the spirit of Mumbai still dominates the new advanced technology lifestyle. It is funny that Mumbai has always been associated with fast life, even in the 80s, although life was really going on at snail’s pace at that time. I mean the city streets would go silent almost by 9 pm and the local trains would go empty before 11 pm. Today, I feel like the city is always on steroids. There are people walking around, some heading towards their home after work and some partying around with friends. 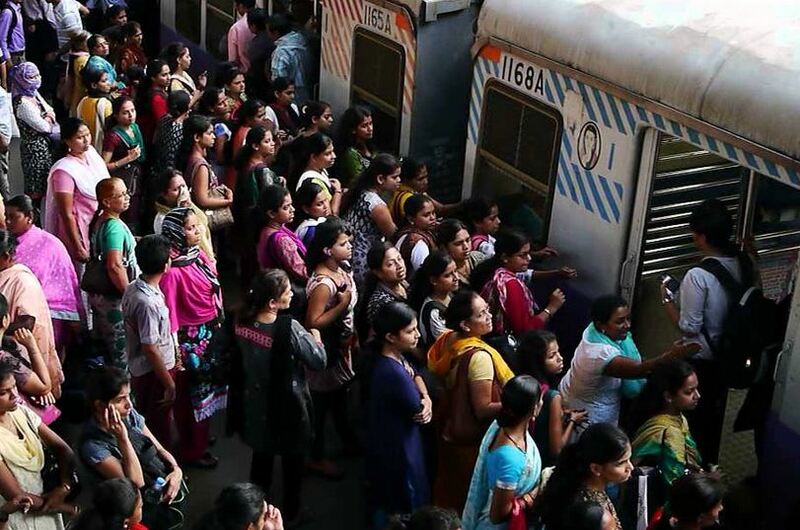 The city local trains go crowded even at 12 midnight, and I believe that with the kind of development that has happened the city has been on its toes willing to work harder to make both ends meet and to survive. 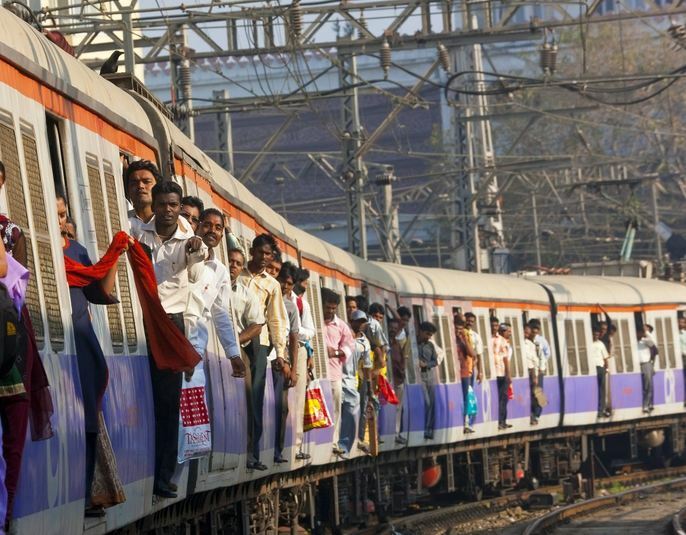 The city has always attracted more people around the world and also across India, so we see this huge inflow of migrants for better job and lifestyle. I agree that like most mega-cities around the world, Mumbai too has become a victim of its own progress. With more technological advancement and job opportunities there is more crowd that eventually leads to rise in sub-standard living conditions and crime. 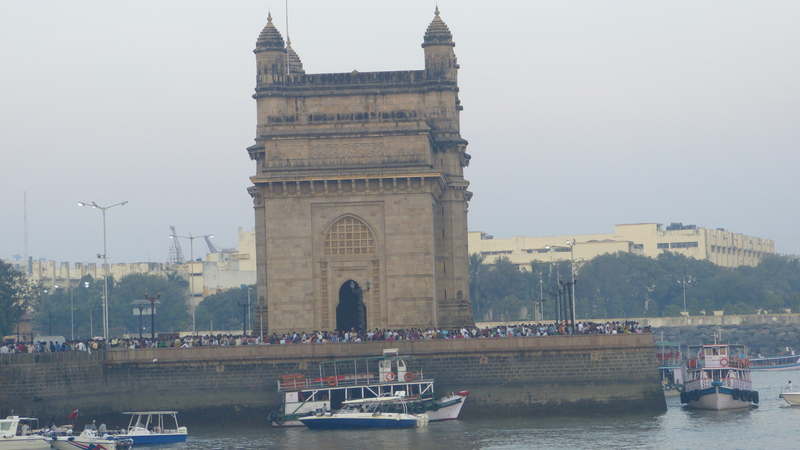 Mumbai is also referred as Mayanagri, a city of dreams. People here are literally struggling to hold on to their dreams and achieve it; I am just one of them. India dreams of becoming a super power in Asia and Indians dream to live an American dream. That’s good and I think many people in the city have managed to achieve that in some way or other. I mean two decades ago, not many people would have their private cars; today India remains one of the top markets for automobile companies around the world. Forget local auto brands like Maruti Suzuki and Tata, you will find BMW, Porsche and Benz on the road as well. Tall residential towers dominate the city skyline and many residents have moved from their chawl homes to these high status up-market addresses. Most of the old chawls and buildings are already gone, or slowly fading away to give way to these huge giant buildings made from steel and glass. However, there are some areas where you still get to experience old heritage buildings that stand in contrast with modern architectures. In my personal opinion, I feel these tall glass buildings as symbols of modernization that have affected the city in good and bad ways. 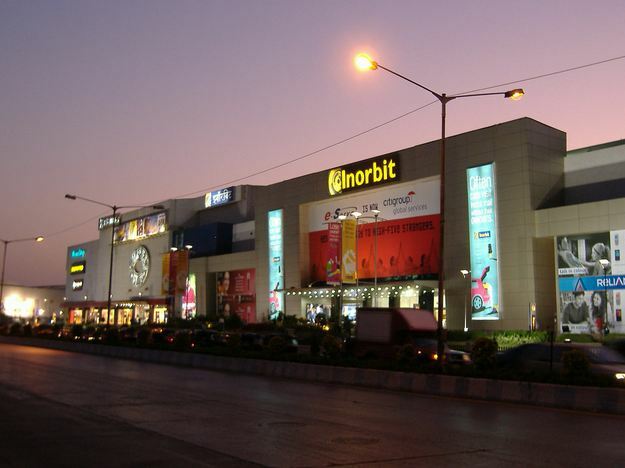 While Bombay never had the concept of malls, Mumbai has certainly caught up with that. I mean ask any resident of Mumbai about shopping days in the past and he or she will tell you how they enjoyed street shopping and picking up clothes, household items and many other things from old markets that still breathe in small lanes of the city. 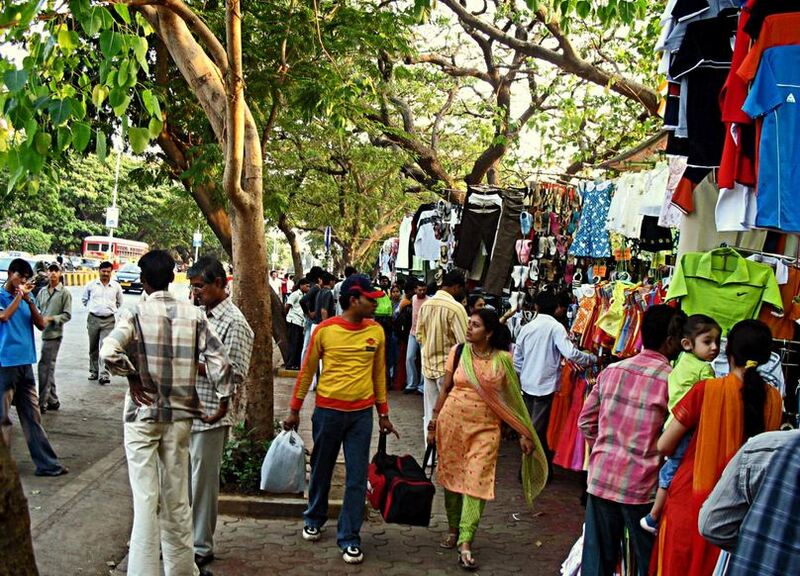 While the new Mumbai offers you with the sophistication and luxury of shopping in malls, it also has those small city lanes and markets where people used to shop at reasonable rates. I still enjoy shopping in Bombay-style going through various shops and stalls in those tiny lanes that offer you value for money experience. In many ways, the present Mumbai city is a combination of past and future, Indian values and Western attitude and one can see that in many small things around, if only you have an eye for it. I am really not sure what foreigners really think about the city. 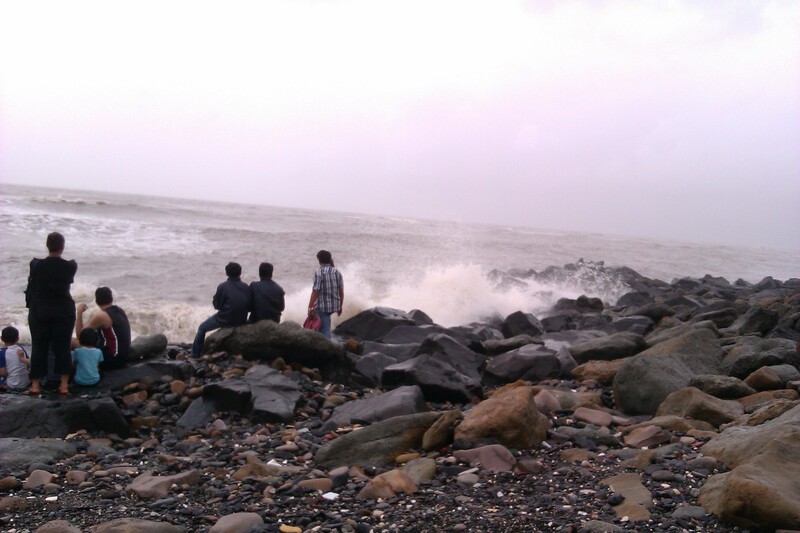 As far as I know, most tourists love Mumbai for the kind of energy and pulse they see around. On the other hand, there are many international tourists that are completely taken aback by Bollywood movies and media that have created a false image about what this city is. In fact, that stands true for all of India, because India in the movies and India in real are two different worlds’ poles apart. I have come across many foreigners that have settled down here, and they get this culture shock as they keep learning more about the city, because when they come down as tourists for a week or a month, they experience this completely different treatment. Of course, they are guests, they are white and they come with lots of dollars, but after settling down here the experience is quite different and sometimes shocking. I am not saying Mumbai is a bad city, I am not judging it at all, I have no hard feelings, I am just trying to bring out content that is different, true in every word and sense, and that can showcase the transformation of this city from what it was when it was Bombay, to what it is now, and I mean right now. Sorry for replying to this late. 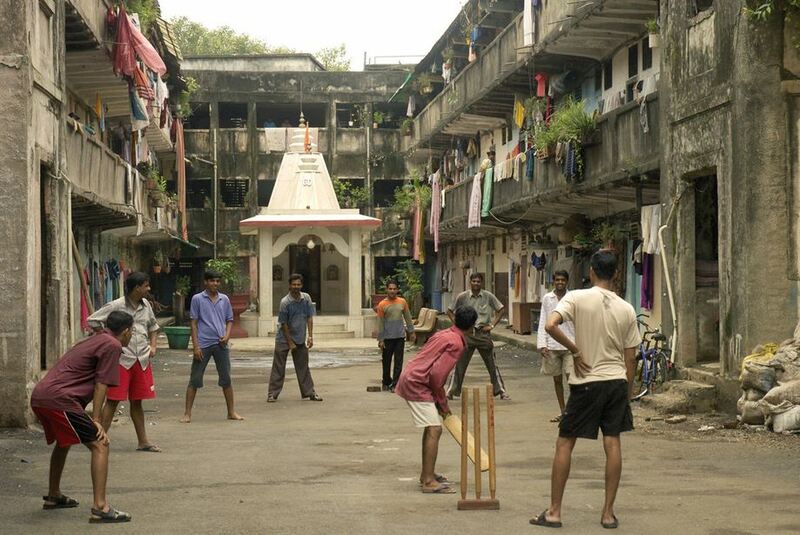 Cricket is not just a sport out here, it is a religion. I mean if you utter anything about any Indian sportsman that is hot favorite you are probably inviting lot of trouble. Cricket is not just popular in India, but also in Pakistan, Sri Lanka and Bangladesh. You should see the atmosphere when India plays against Pakistan (arch rivals), it is nothing less than a war. The game then is not just a game, it is a matter of national pride and no one is ready to lose and feel humiliated. Today, is one such day as both neighboring countries come together, so people are going to get stuck to their television sets. Yes, I know about the soccer fever in CR. I love soccer and I support FC Barcelona. Thank you for the information. We have similar mania here about football. The thing i dislike about competition is that you knoe someone is going to lose and they are all playing and praying to win. Good luck with your game today. I hope no one gets hurt. 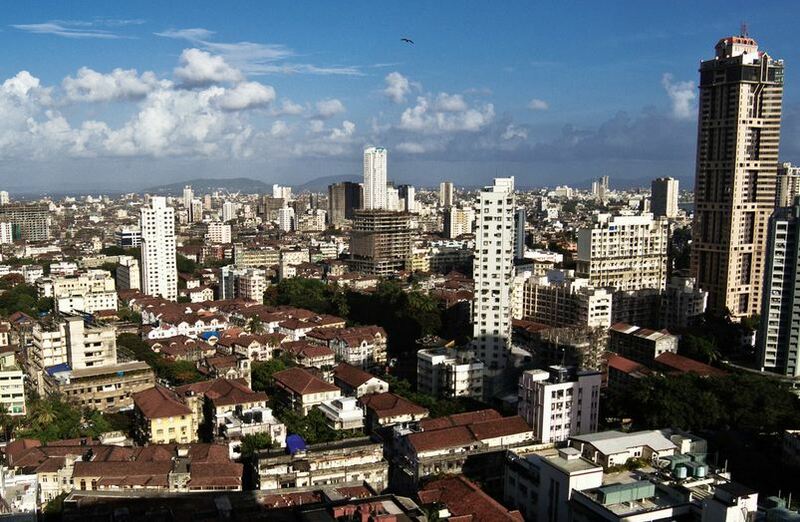 India is a land of contrasts, and no city exemplifies it better than Mumbai.